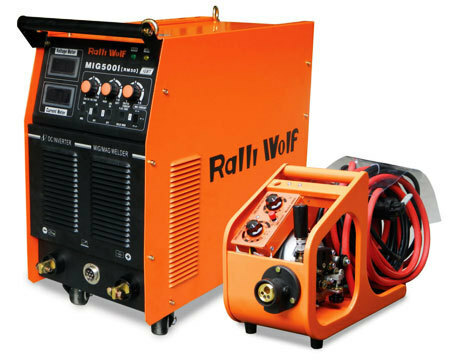 This inverter's stable arc is suitable for almost any welding need. Minimal spatter, deep penetration, beautiful welding seam with Advanced IGBT Technology. Established in the year 1980, ‘Shreyas Trading Co.’, we are empowered to make available to our customers a diverse line of industrial products. Our product line includes Welding, Cutting & Safety Products, Electrical & Electronic Products, Engineering Precession Tools/Hardware/Garage Tools Product, Pipes & Fittings / Hydraulic Fittings / Pneumatic Fittings.We are one of the prime distributor & dealer of Ador Welding Limited, ESAB India Limited, L & T Eutectic Welding Products, BOC Gases India Limited, BOSCH Power Tools & Spares, Hind Medico Products , Abicor Binzel GMBH, Grip Drive Ltd, Lps Recoil, Grin-dwell Norton, Hardas Instruments & Equipments Co & Techno-crafts Plasma System pvt. Ltd. Our customers can choose from our standard range or get one customized as per their requirements. Every product offered by us is quality proven and in falling in line with industry specifications. Our qualified production experts work in synchronization with the varied other professionals so that our production targets are achieved. Through our effective distribution network, we are able to make available products in different cities on time. By gratifying every requirement of our customers, we have been able to outshine our rivals in the domain.